SP Production is an IT agency which develops efficient web based business and marketing applications and tools to further enhance our clients' daily business. In cooperation with our clients we deliver service and applications all over Europe but our homebase is in Nyköping, Sweden, a small town by the sea. Our aim is to help companies finding the path for increasing and reaching their goals. In order to make that possible we provide a wide range of web based solutions, all from managing data flow to inspiring in-house contests and easy-to-use web content systems. We offer our clients tailor-made web applications according to each client's specific requirements. The aim of the applications is to be user friendly, easy to manage and to simplify our clients daily business. Besides developing web applications, we offer project management, data content management, graphical design production and marketing services. 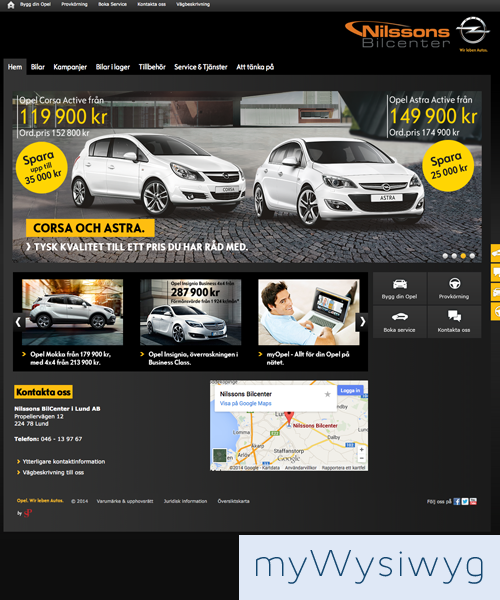 Latest news is that we for one of our clients, Opel Sverige, have developed a scaleable and platform independent website for marketing in digital channels of a major new campaign called ”Utmana dina fördomar”, www.utmanadinafördomar.se. We have a range of efficient web tools where the aim is to give maximum advantages in our clients business. In each of these web tools we have a core engine that can be used to further tailor-make the web tools to fit each client demands on the performance of the tool. myWysiwyg is an easy to use Content Management System for creation of web pages. The system includes good security, search engine optimization, versioning of publications, image rollers, forms, drag and drop functionalities and much more. Additional modules such as myContacts are offered which either can be used together with the myWysiwyg system or as standalone units. 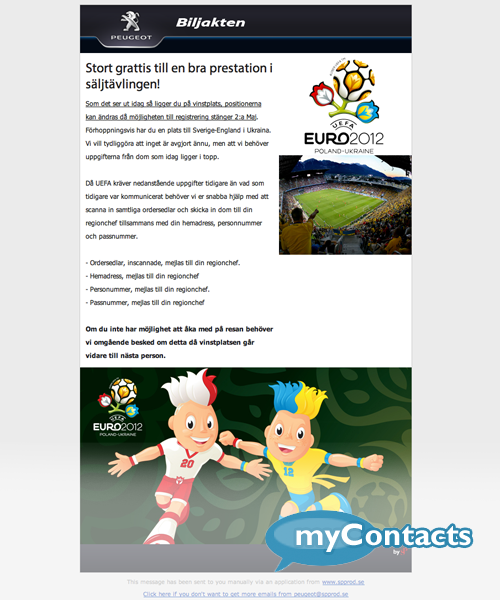 myContacts is an e-mailing system which allow users to create e-mail lists, groups and professional looking e-mails. Excel files with e-mail addresses can easily be loaded into the system. When having both myContacts and myWysiwyg there is an extra functionality: All emails posted by visitors on the website are stored in a special group in myContacts to enable feedback or newsletter dispatch. 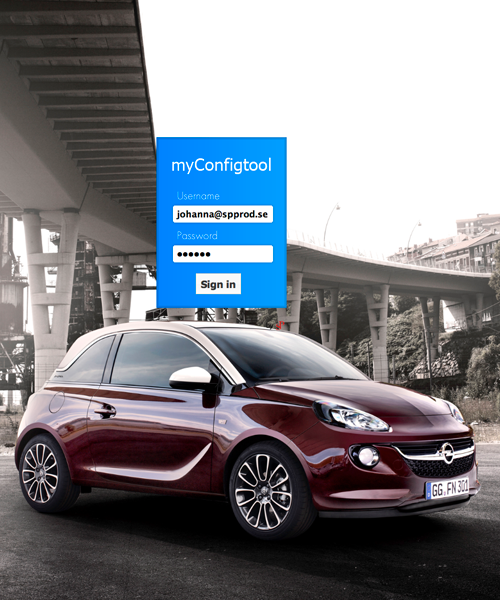 myConfigtool is a web tool for administration of carline related product data where the complete product offer from a Car Manufacturer is built and localized to fit individual markets where the Brand is offered. 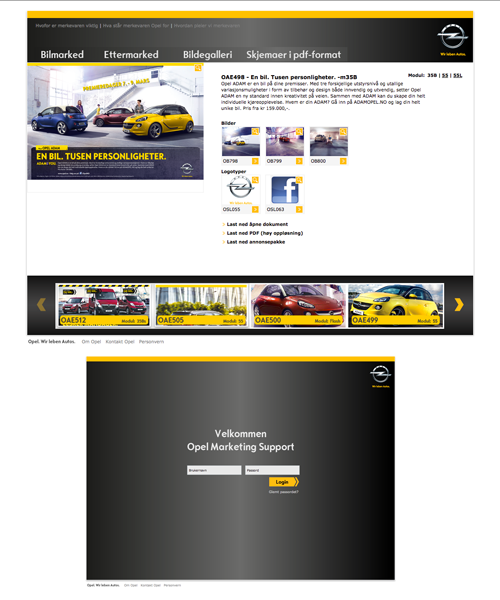 The tool offers an easy and efficient way to build and update the local car product offers. The tool generates an output of data used in 2 various channels, one B2B where Retail Dealers use the data to create customer quotes and place orders to the car manufacturer and one where the local markets use the data B2C on the web to give customers an enhanced experience. All carline data is accurate and up-to-date throughout public websites and customers themselves can easily make a configuration of a car. With myConfigtool started as an internal project to simplify data loading, SP today supports more than 30 local markets in the daily work with myConfigtool. The base for the support is the Issue Tracker, a tracking tool which has benefits for both tool administrators and local content managers. 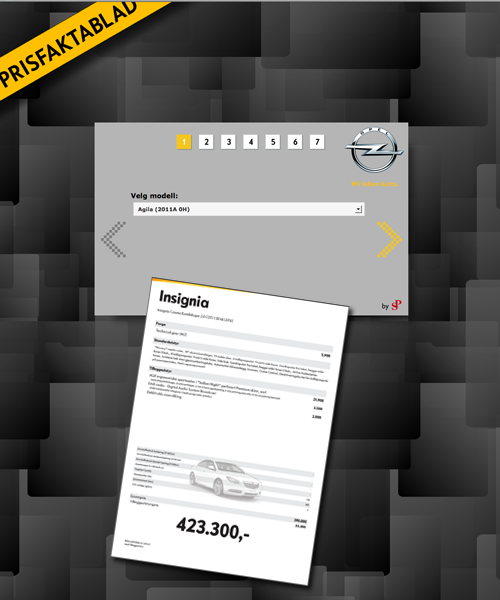 myPriceTag is a quick tag system for printing Price & Information sheets for display on cars in the dealer show rooms. Custom designed printable PDFs are created within a few, simple steps. myMarketing Support is an image bank for handling adverts and images in an efficient way. It helps keeping track of material and facilitates interaction between companies and advertisers. 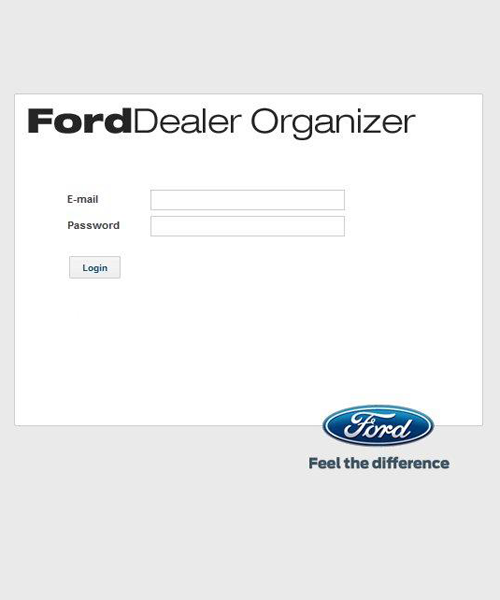 myDealerOrganizer is a reporting tool which combines Lead Management and Logistics in the internal relationship between a General Agent and its Retail Dealers. The tool generates information regarding number of sold cars, test drives, offers and so on instantly shown for leadership. No handling time. We create easy to manage web applications for in-house Sales Competitions to inspire and award your employees. We can also assist in supplying concept with prizes and awards. For Facebook we can supply easy to use applications for blog functionalities, games and competitions. 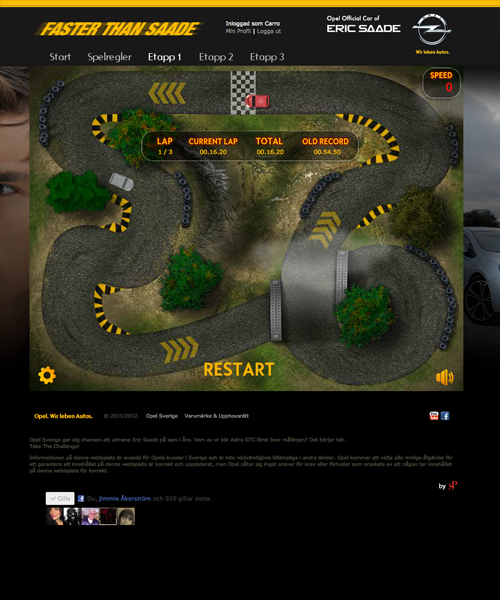 A popular game created for Opel Sweden was "Faster Than Saade" where you could compete against Eric. With great experience of social media, SP can offer a range of different solutions for your company. SP has successfully driven car related Facebook pages since more than two years, resulting in an increase of followers for some companies to more than 20 000. Several of our myWysiwyg customers have chosen to include a Facebook integration in their pages which keeps the work effort to a minimum for them. Besides the myConfigtool system support assignment for more than 30 European markets in myConfigtool, SP manages data & data support for nine of those markets. This includes data update, deployments and support in external applications. SP also manages the website content for five markets using a central CMS system. The work involves daily updates in accordance with central guidelines as well as various local updates and amendments in form of news, offers and implementation of different applications and forms.